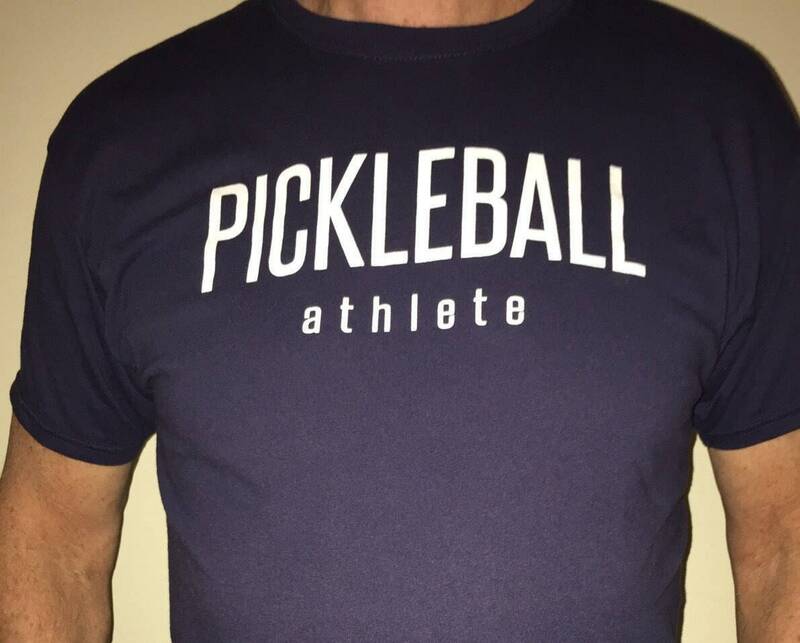 - This is your classic T updated with our Pickleball Athlete trademark screening. 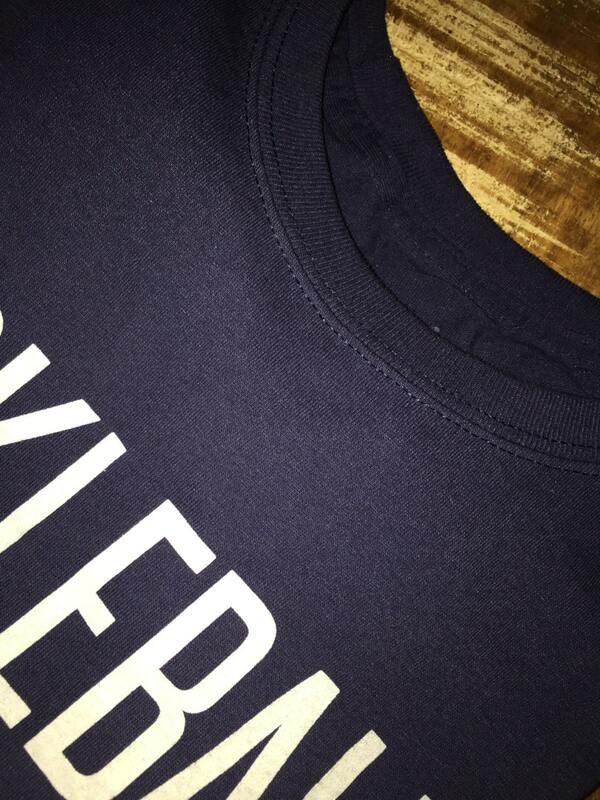 - Classic, more durable t-shirt. - Has a soft feel that lasts and lasts and doesn’t stretch out. 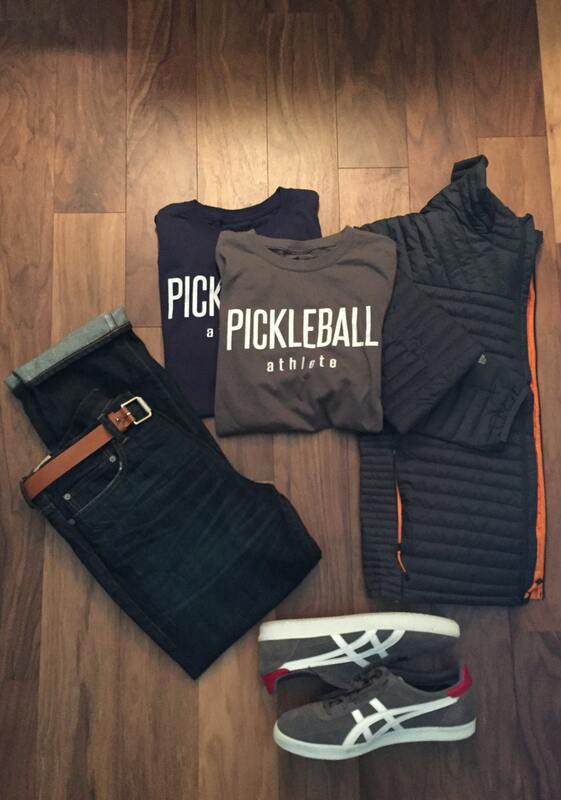 - Great with a pair of jeans or shorts. This will become one of your favorites! - 50/50 cotton/poly for soft feel and durability. 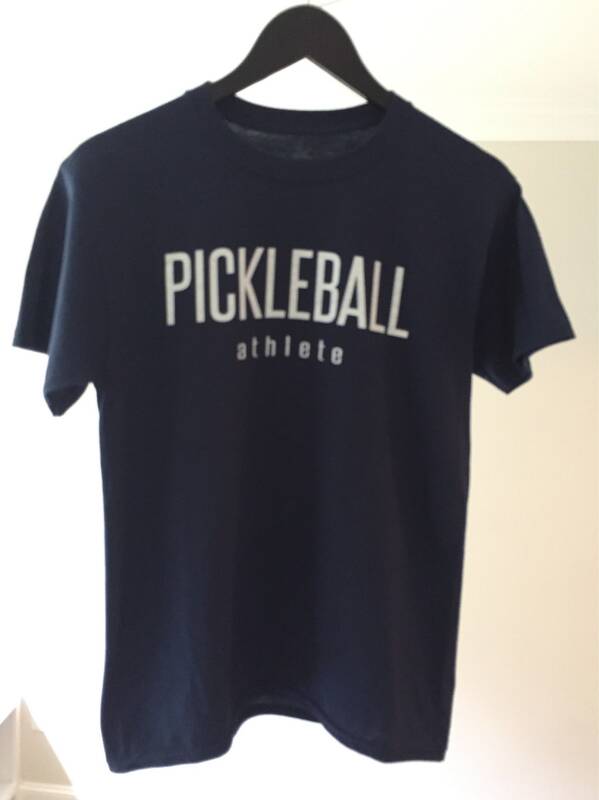 Come in men's S-M-L-XL standard US men’s t-shirt sizing. Model 6'4" is wearing large.